In the anxious days following Hurricane Harvey, as residents of Houston waited-out the record-breaking storm’s aftermath flooding, the tweet below was making the rounds on Twitter. 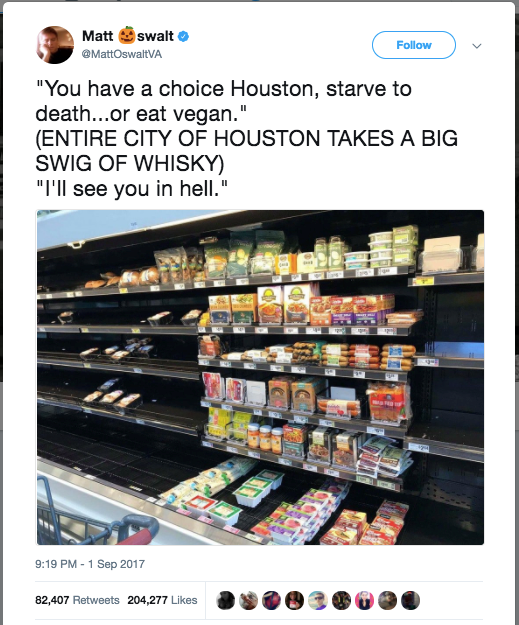 Comedian Matt Oswalt posted a photo of the ‘meat-alternatives’ section of a Houston grocery store, which appeared rather untouched, while the surrounding shelves were almost empty. Dark humour aside, the viral tweet is a reminder of both the powerful draw of meat, and the market-based efforts to shift human diets towards greater acceptance of non-animal proteins (as well as the broader effort to reduce meat consumption in general). Meat is at the nexus of a number of powerful cultural and political economic forces that play out in debates over what’s on our dinner plates, how we treat animals and the environment, and what does and does not qualify as a ‘sustainable’ diet. It will not likely come as a surprise then that meat is often problematized as a commodity within the global economy. The increasing scale of meat production and consumption globally is driving a ‘triple-threat’ of worsening environmental degradation, inequality, and health. The scale of global demand for meat is growing, and projected to continue growing (by as much as 70% by 2050 if no efforts are taken to reduce consumption). 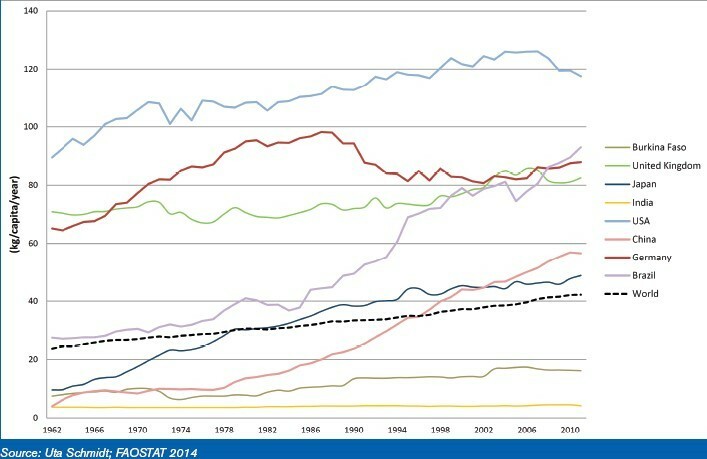 This is thanks not only to the growing population of humans worldwide (and their increasing urbanization), but also because of the strong correlation observed between rising per capita income levels and meat consumption, especially in developing countries. The first threat relating to increasing meat production is to the environment. As the UN Food and Agriculture Organization (FAO) reports, the livestock sector is the largest user of agricultural land globally, and prevailing methods of industrial meat production contribute to biodiversity loss and water degradation, and emit over 14% of anthropogenic greenhouse gas (GHG) emissions. This gives rise to the second threat, relating to inequality in consumption and the growing injustice seen between and within countries in terms of access to high-quality nutrition such as proteins. This is represented in the great divide between a portion of the world’s population that overconsumes meat, and a significant chunk of the global population whose demand for nutritious food – meat or otherwise – largely goes unmet. The third threat relates to the health implications of industrial meat production and consumption experienced by both humans and animals. Wealthy nations are facing high rates of hypertension, diabetes, cancer and obesity resulting from the overconsumption of certain foods, including processed meat, and many lower income nations suffering from malnutrition and other illnesses related to the lack of food. In addition, there is significant evidence that the overuse of pharmaceuticals such as antibiotics is contributing to antibiotic resistance in livestock, and further poses a significant health risk to humans. Food producers and policy-makers of all stripes seem to be well-aware of the triple threat, although they approach it in different ways. 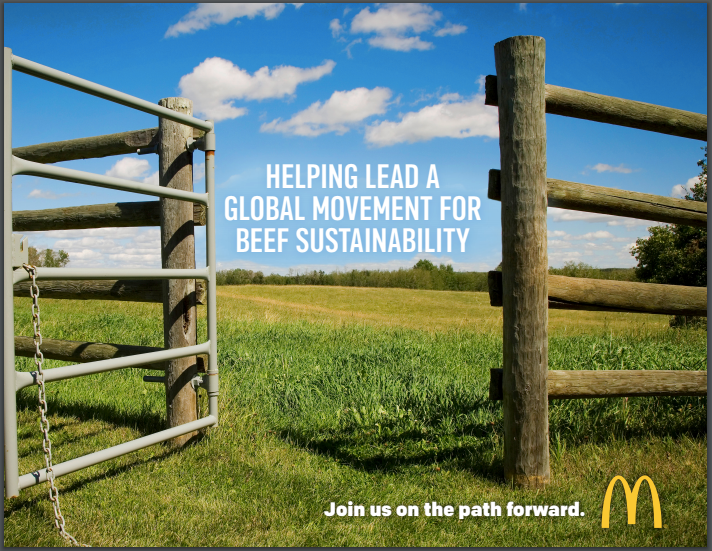 For instance, the world’s largest corporate players in the meat sector and the industrial agricultural sector more broadly (including Cargill, Tyson, JBS and National Beef, notably), see the task of ‘greening meat’ as a matter of sustaining profits in a world where consumers are becoming increasingly conscious about the wide-ranging impacts of their dietary choices. Meanwhile, small-scale pastoralists who depend on livestock and who have witnessed with their own eyes the impacts of both social and climatic changes in recent decades, are seeking ways to sustain their livelihoods and their communities. And many of the global institutions and policy authorities who concern themselves with the challenges of food inequality and unsustainability approach the triple threat by considering the technological innovations and market tools which could help shift the behaviour of producers and consumers towards what are assumed to be ‘greener’ practices – from more intensive production to substituting meat protein for other non-meat proteins from various grains and legumes. Such tools include everything from levying GHG taxes on food commodities to reduce meat consumption to the development of new non-livestock protein sources derived, for instance, from plants or insects. In this sense, we can categorize these widespread responses into three main ‘pathways’ aiming to make meat relations more sustainable: ‘replacement’, ‘re-modernization’, and ‘restoration’. 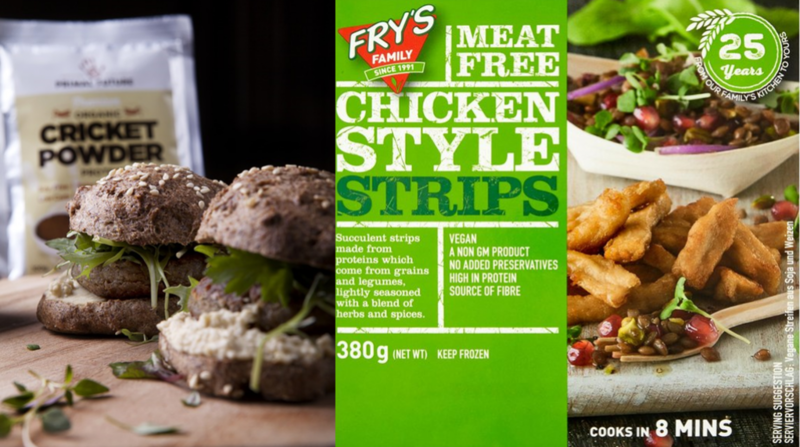 In the ‘replacing meat’ category, we could include a range of civil society organizations, global institutions and broader efforts in corporate and policy-making circles aiming to substitute the amount of animal-based proteins in favour of non-animal protein alternatives. This would include both the promotion of plant-based proteins as mentioned above, as well as the development of ‘lab-grown’ meat, which despite remaining in a largely developmental phase, are benefiting from a growing amount of investment globally (in 2017, for instance, China signed a $300 million deal with Israeli firms to purchase lab-grown proteins). Of course, the market value for non-animal ‘meat alternatives’ pales in comparison to the global trade of animal-based meat: the global trade in beef alone is valued at over $32 billion per year. Needless to say, the large industrial meat producers would have much to lose from declining demand for meat, so they seek to use new technological approaches to meet the shifting demand of ethical consumers. Thus, in the ‘re-modernizing’ camp we find an increasing emphasis on innovating new technologies that help to make meat production more ‘efficient’ by using fewer and cheaper inputs. By reducing the amount of resources that go into a kilogram of meat – the theory goes – we can feed more people using less resources, thereby helping to alleviate the challenges posed to environment, scale of demand, injustice (and even health, if we include new technologies aiming to make meat healthier). Many critics, however, view both these ‘replacement’ and ‘re-modernizing’ approaches as misguided, claiming that they have failed to see how it is precisely the creeping distance between people and their food that is ultimately at fault in driving unsustainable meat. Industrial agriculture has changed animal diets away from natural forages to grains; it has laden foods with unnatural and unhealthy chemicals, excess sugars and synthetic fats; and it has resulted in the concentration of wealth in the hands of very few corporate players who control the system through vertical integration and captive supply-chains (while leaving the vast majority of small-scale produces broke and debt-ridden). Approaching the problem of meat unsustainability from a socio-ecological lens, such critics thus call for the ‘restoration’ of meat by reasserting the essential role animals play in self-sustaining farm eco-systems. Whether under the name of ‘restoration agriculture‘ or ‘holistic management‘ or other emerging community-supported agriculture projects – a range of unique approaches are coalescing into a new agro-ecological movement in which meat plays an important part of a healthy, environmentally-friendly, and just community-oriented diet. The late and great international political economist (IPE) Susan Strange would frequently assert that students of IPE ought to consider the normative implications of their work. Who wins and loses in a given situation, and what ought to be done about the expected state of affairs? Just as there are evident ‘winners and losers’ resulting from the existing drivers of unsustainable meat, there are also those who stand to gain (or lose) from the various pathways being followed to make meat more sustainable. Here, each ‘pathway’ purports to have the answers to achieving a big ‘win’ for people and the planet. Although the pathways contradict each other in many respects, the evidence suggests our planet is travelling in all three directions at once: corporate players in agriculture have wholeheartedly taken up the challenge of producing meat more ‘efficiently’; policy-makers and global institutions are pursuing various campaigns aiming to reduce meat intake, while promoting the development of new markets for non-meat proteins; and the global agro-ecology movement is also alive and well, promoting new methods in small-scale agriculture which cater to farmer, community and ecological wellbeing. Ultimately, we would encourage everyone to take the time to consider the social and ecological ‘hoofprint’ of the meat (and meat alternatives) they personally consume. By learning about from where (and how far) one’s food has come, what types of resources and inputs were used to make it, and by whom, and by considering who (or what entities) benefitted from the money spent on it, we can begin to situate our food in our local and global communities, and help inform more sustainable dietary choices. Fairlie, S. (2010). Meat: A Benign Extravagance. White River Junction, VT: Chelsea Green Publishing. Katz-Rosene, R., & Martin, S. J., eds. (Forthcoming) Green Meat: The Politics of Eco-Carnivorism. Montreal: McGill-Queen’s University Press. Smil, V. (2013). Should We Eat Meat? Evolution and Consequences of Modern Carnivory. John Wiley & Sons. Weis, T. (2013). 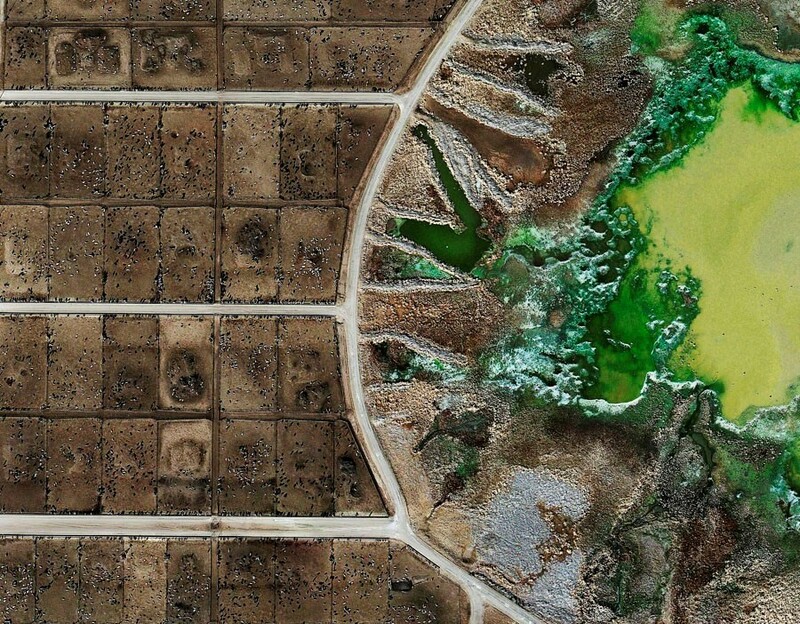 The Ecological Hoofprint: The Global Burden of Industrial Livestock. Zed Books. Springmann, M., Mason-D’Croz, D., Robinson, S., Wiebe, K., Godfray, H. C. J., Rayner, M., & Scarborough, P. (2016). Mitigation potential and global health impacts from emissions pricing of food commodities. Nature Climate Change, advance online publication, 7, pp. 69-74. Teague, W. R., Apfelbaum, S., Lal, R., Kreuter, U. P., Rowntree, J., Davies, C. A., … Byck, P. (2016). The role of ruminants in reducing agriculture’s carbon footprint in North America. Journal of Soil and Water Conservation, 71(2), pp. 156–164. Wellesley, L., Froggatt, A., & Happer, C. (2015). Changing Climate, Changing Diets: Pathways to Lower Meat Consumption. London: Chatham House: The Royal Institute of International Affairs. Clapp, J., & Martin, S. J. (2013). Food and Agriculture. In P. G. Harris (Ed. ), Routledge Handbook of Global Environmental Politics. Abingdon, Oxon: Routledge, (pp. 520–32). Gerber, P., Steinfeld, H., Henderson, B., Mottet, A., Opio, C., Dijkman, J., … Tempio, G. (2013). Tackling Climate Change Through Livestock: A Global Assessment of Emissions and Mitigation Opportunities. Rome: Food and Agriculture Organization of the United Nations. Katz-Rosene, R. (2016, July 11). Don’t give up meat if you want to save the planet, eat less and better. Katz-Rosene, R. (2017, January 25). Tax carbon, not meat, to tackle agricultural emissions. Anderson, K. (2014). Cowspiracy: The Sustainability Secret. AUM Films & First Spark Media. Kenner, R. (2015). Food, Inc. Swank Motion Pictures. Savory, A. (2013). How to fight desertification and reverse climate change.